The governor of Ebonyi state and chairman of the South East governors’ forum, Engr. Dave Umahi has declared that Sokoto governor, Aminu Waziri Tambuwal has all it takes to lead Nigeria. 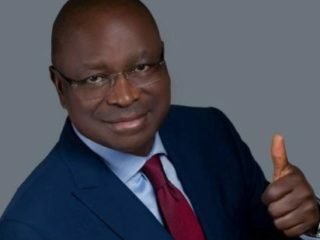 Governor Umahi who hosted Tambuwal and his presidential campaign team at the State House on Friday said the former Speaker of the House of Representatives has the leadership qualities to lead Nigeria, especially at a critical thing like this. 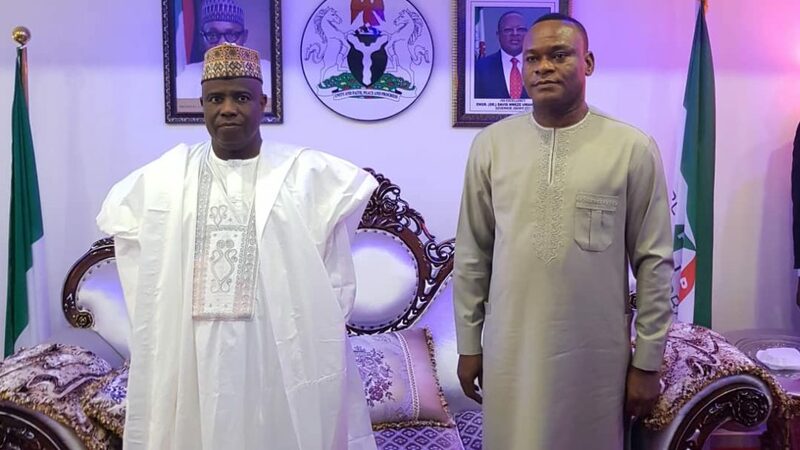 Umahi who was represented by his deputy, Dr. Kelechi Igwe praised Tambuwal for promoting peace, securing lives and properties as well as ensuring infrastructural development in Sokoto state. “Your democratic credentials are not questionable, your respect for the rule of law is not in doubt. Your records as the Speaker of House of Representatives and the governor of Sokoto state are obvious and testament of your qualities,” he said. 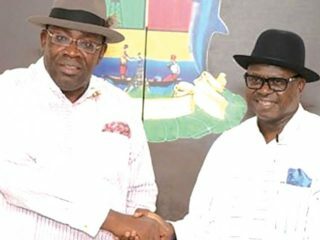 Igwe said that delegates from the state would follow the directive of Umahi in voting for the presidential candidate of the Peoples Democratic Party, PDP in Port Harcourt. Tambuwal told his host and the delegates that he is on a mission to rescue Nigeria from abject poverty, abuse of power and incompetent leadership of the present government of the All Progressives Congress. Tambuwal said Nigeria is on its way to another recession as the economy is in comatose without defined direction and policies. “We have a responsibility to rescue our country from the drifting at the moment. I am sure we know what is going on in Nigeria; we are all feeling the pain of poverty in our country; the absence of the rule of law and the abuse of power by the current administration. He urged the delegates to support his mission by electing him as the presidential candidate of the PDP during the convention in October. He promised to provide credible leadership that will unite the country, promote the economy and protect all. 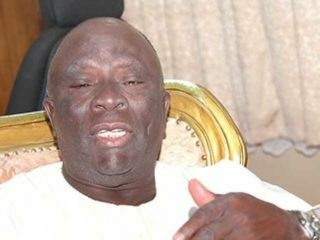 “This is the time for us to work harder as Nigeria has become a laughing stock in the comity of nations. This is obvious by commentaries and news analysis. We must rescue our country from this slide. The unity of Nigeria is threatened. 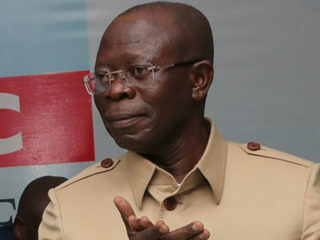 We need a leader that will put aside primordial sentiments, when it comes to getting the best brains to work for the best interest of our country, and when assigning national assignments; all these I will do if you elect me as the candidate of our party, and by the grace of Almighty God the president of Nigeria,” he added. His campaign team is expected to visit other states in the coming days.